The Premier Inflate team have noticed that more and more glossy material Bouncy Castles and Inflatables are becoming popular again. Not that long ago people didn’t like the look of these as they are considered to be Chinese made castles however from what we are hearing from customers and hirers they are liking the look of the gloss bouncy castles for sale and generally like the fact that they are easier to clean and therefore have the ‘new bouncy castle look’ for longer. 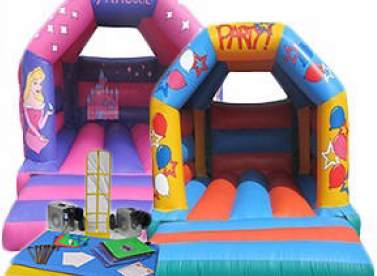 Premier Inflate like to offer as much as possible to suit a wide variety of bouncy castle hirers and therefore very soon we will be offering Gloss bouncy castles and inflatables for sale. These will be added to our website soon so you can see what they look like before purchasing or we if you request gloss material bouncy castles as of now we can do this at an additional cost for you. We are very excited to start getting some products added to our website and hear customer feedback on them.